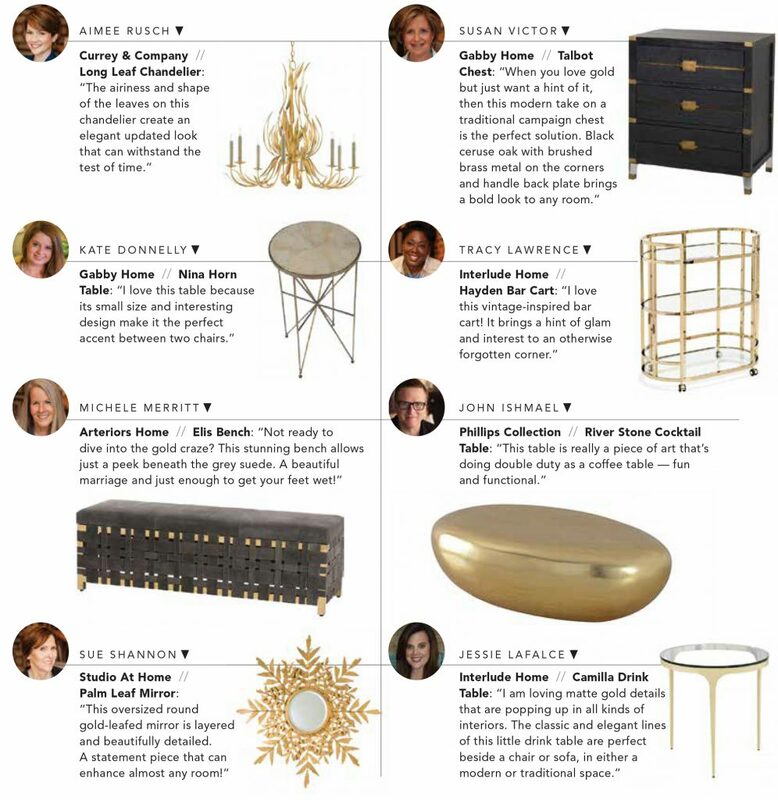 It’s no secret that gold is taking over the design industry. From accessories to furniture pieces, this metallic hue is having a major moment. This trend alert is featured in our magazine, N HOME. If you haven’t checked out the digital magazine yet, click here to browse! And make sure to sign up to receive your free copy here! The next issue will be Spring/Summer 2018.